Utilizing Google’s post feature on Google My Business page. If you are a business owner, you should utilize this new feature. First it’s FREE and second, it has proven to be very successful among small businesses. What are Google My Business Q&A’s ? Google My Business Questions & Answers are crowdsourced questions and answers for a local business. These questions are asked and answered through a business’s Knowledge Panel. Google is taking crowdsourcing to the next level in many ways with online reviews, user-generated attributes and now they’re adding Google My Business Q&As. – Questions can be up voted, making popular ones more visible and most likely to be answered. Helpful answers can also be up voted, so others can find them easily. – As a busy business owner you’ll be happy to know that other people on Google Maps can answer your questions. One of these being Google Local Guides. They must be levels 2 and up and the Q&A feature is available to them on both Google Maps for Android and Google Search on any mobile device. – You’ll be happy to hear that your users get notified through Google Maps when their answer has received a reply. You’ll also receive notifications when a new question is asked. – Similar to positive reviews, Google Q&A has the potential to increase conversions to your website. For example, if a user with celiac disease sees that your restaurant offers a gluten free menu, something they weren’t previously aware of, they might be inclined to book a table. – You’ll be happy to know that Google moderates some things automatically (bad words, gibberish) and users have to ability to flag anything inappropriate. This is a similar process to photo/review flagging. Let us know if we can start doing this on your Google My Business Page. It does not matter how modern and stylish your company website is if no one ever sees it. It can have all sorts of bells and whistles but if it does not receive visitors, then it is nothing more than a darkened storefront. Without traffic it is essentially useless. So how do you get your website seen? You can print its web address on business cards and promotional materials. You can mention it in print advertisements and place it on company vehicles. Or you can invest in search engine marketing. What is search engine marketing? It is a strategy that increases a website’s visibility in search engine results pages. In other words, people searching on Google will see your website. What are the benefits of this kind of marketing? If you want website traffic, then getting your site a good ranking in the search results is the way to do it. The first few search listings get the most clicks, so it is important to optimize your site so that it appears near the top of the page. 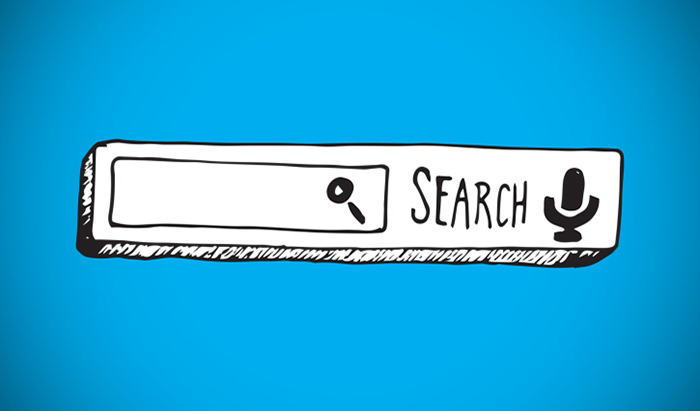 Google alone receives 3.5 billion searches a day. A good ranking can send huge amounts of traffic. Search engine website traffic is cost-effective because users see your business at the exact moment that they are looking for what your business has to offer. They are already interested in your products and services when they arrive at your website. This kind of highly targeted traffic converts well and lowers costs. Search engine marketing makes your website visible in the search engines. Your listing will most likely include your URL as well as some brief information about your business. Even users who do not click on your link will see your brand and associate it with the keywords they are using. This increased brand awareness can lead to future sales. Few marketing strategies bring the same benefits as search engine marketing. If you are ready to get your website seen, then please contact us. Our team is standing by and looks forward to working with you. Why is it so important to get more likes and shares on social media? Of course, the more likes and followers you have, the greater your reach is (which is why it’s important that your followers are targeted and relevant). However, it’s much more than that. 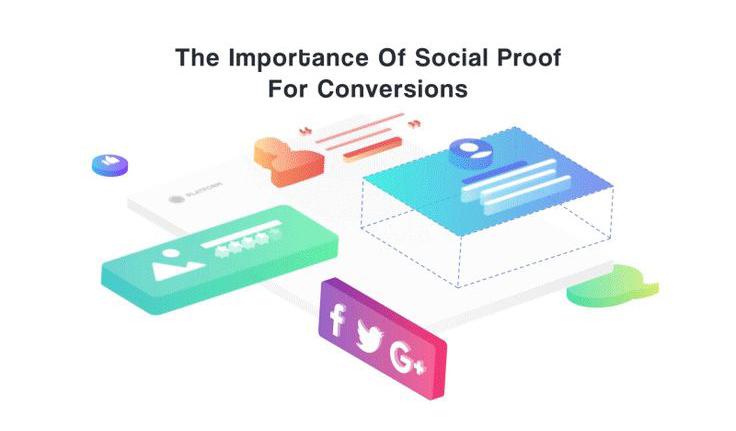 It’s where the law of social proof, commonly used in marketing, comes into play. The more followers you have, the easier it will be to get even more followers. It’s also known as the snowball effect – the larger the snowball gets, the quicker it rolls down the hill and attracts even more snow. People will be more likely to follow you or like your page and posts when they already has thousands of likes. The more shares a post has, the more likely people will be to share it themselves. People will look at you differently when you have a large social media following. They’ll view you with more respect and will consider you more of an authority. They’ll be more likely to pay attention to what you have to say on your blog posts, subscribe to your mailing list, and even purchase your product. The law of social proof even works with Google. Websites that have many social signals usually see a boost in their organic search engine rankings. Social signals include followers, shares of blog posts and social media posts, social media comments, and likes. They serve to tell Google that your content is popular. For help with boosting your social media campaigns, contact us today!